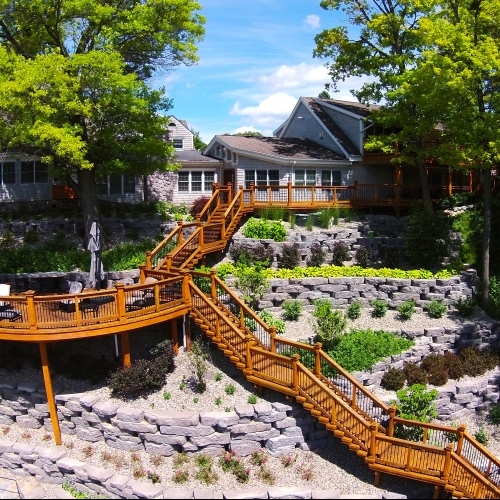 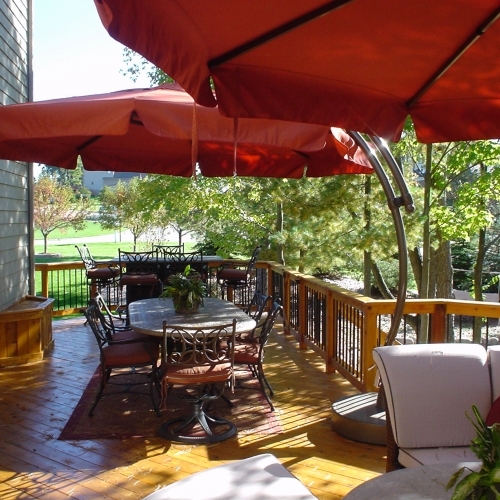 With decades of experience building decks in Michigan, Todd's Services is more than prepared to work with you. 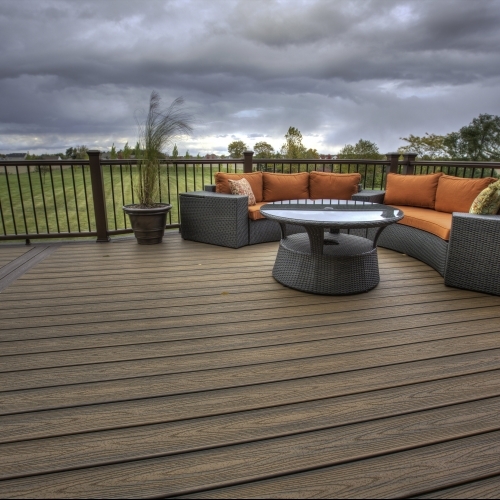 Our dedicated team of professionals is ready to help create and finalize your design, establish the optimal installation plan, and give you the exact finished product that you desire. 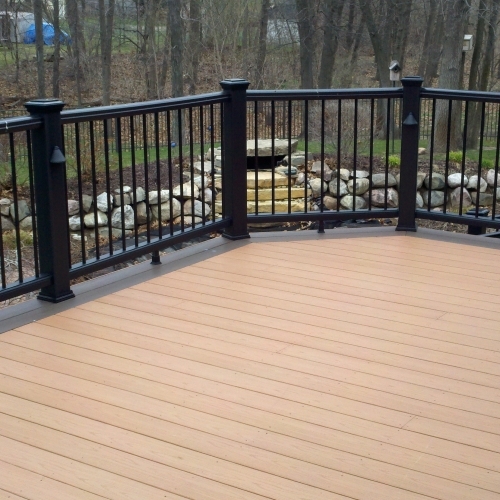 We are committed to customer service and use only the highest quality materials to make sure that you will be happy working with us and your deck will survive countless Michigan winters. 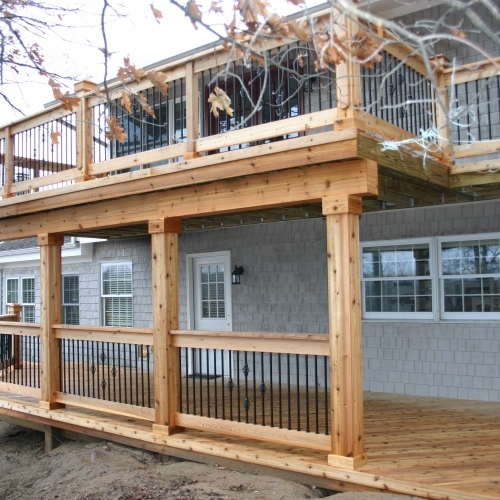 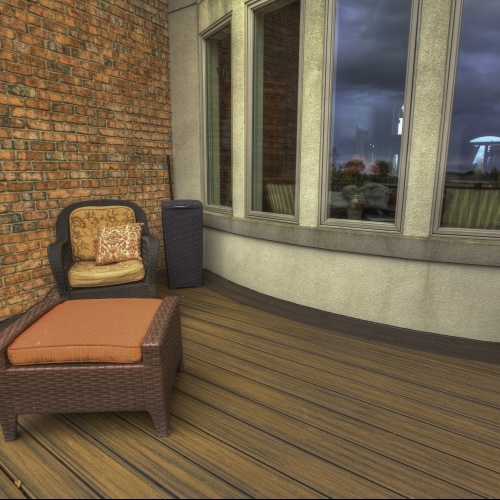 Give us a call today to learn more about what we can do for you and make sure you hire the right deck builder.